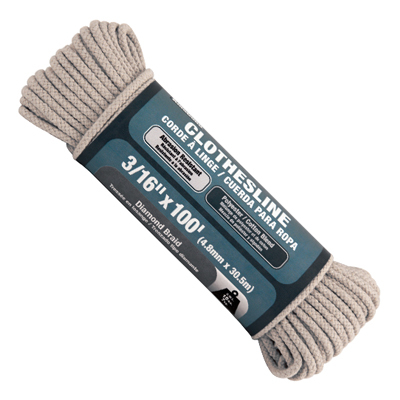 A good clothesline must be strong, have low stretch to prevent sagging under the weight of wet clothes and be durable to withstand the elements and the constant travel over pulleys. 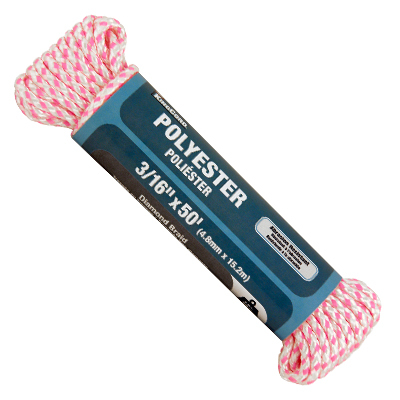 Polyester offers the perfect combination of strength, low stretch and abrasion resistance. 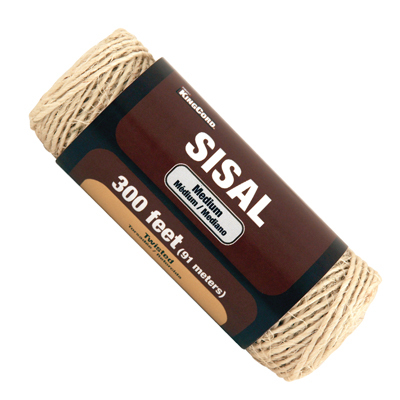 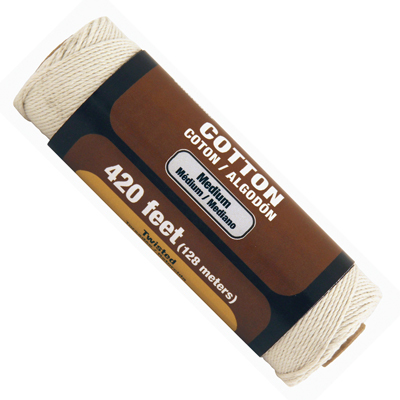 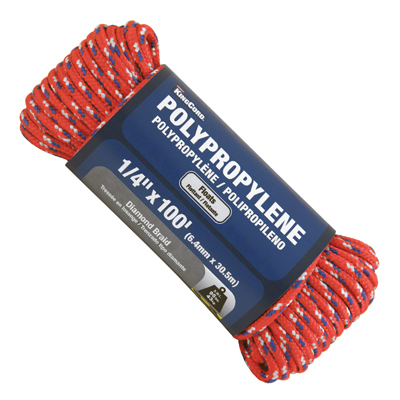 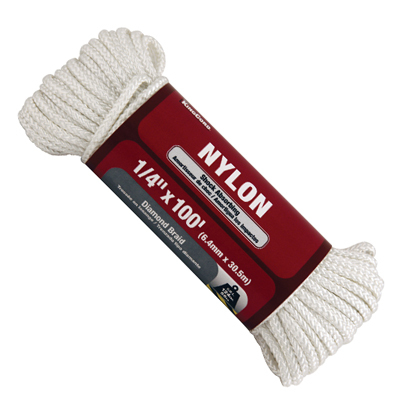 In some cases, where extra weather protection is required, a plastic coating can be placed over the rope.